There are many excellent pubs and restaurants in close proximity to the Park. If you are looking for a simple pub lunch or a gourmet three-course meal, you can satisfy your taste buds easily in the locality. From local fresh caught fish to Cornish meats, vegetarian, Chinese or Portuguese, they are available close by. 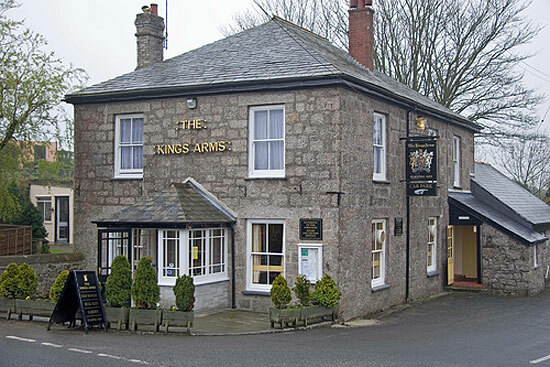 Our “local” Pub – The Kings Arms, three quarters of a mile from the Park, not only does really good evening meals, but also breakfasts, morning coffee, lunches and takeaways. 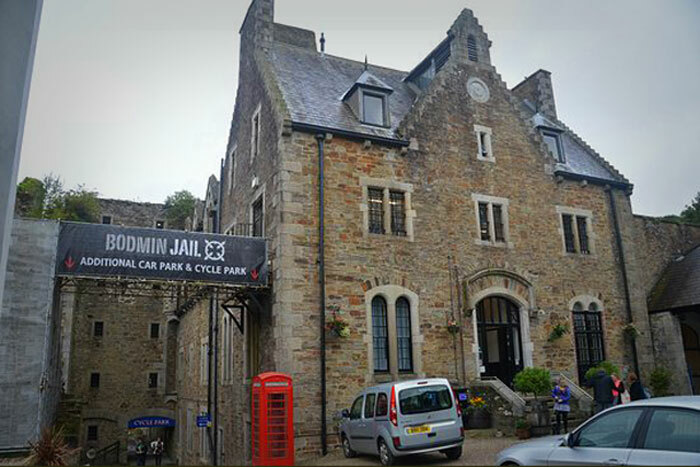 La Scala Restaurant – at Bodmin Jail, converted from the chapel, is an excellent choice for a tasty evening meal, and also makes a fascinating day out, looking over the jail and the gallows! 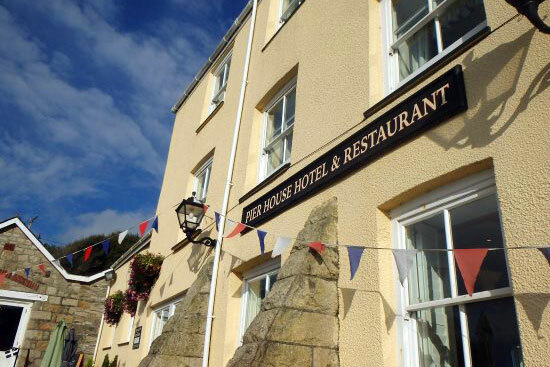 The Pier House Hotel and Bistro Bar – at Charlestown is a good place to go for a silver service special meal, overlooking the harbour, or eat in the Bistro for a less expensive option. 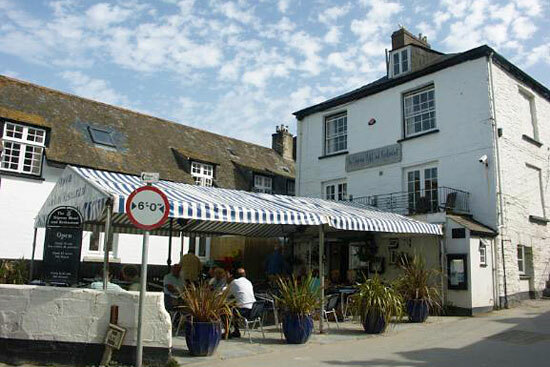 When you are out and about – try the Slipway Hotel at Port Isaac, where the series Doc Martin is filmed. Overlooking the bay, you can enjoy just a coffee, or a wine, or stay awhile and treat yourself to a tasty meal.